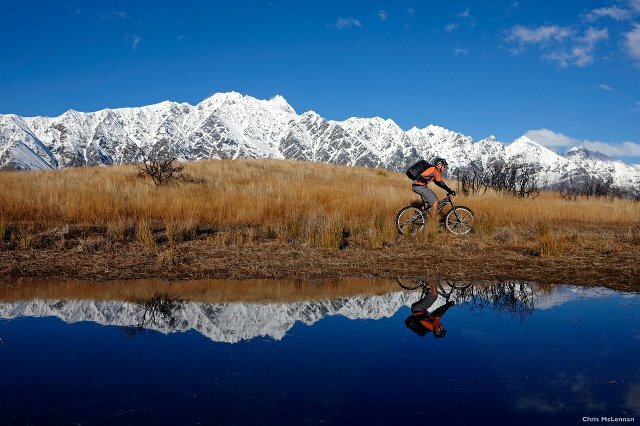 An awesome way to ‘get out there’ in New Zealand is by bike. With the development of ‘Nga Haerenga’, a network of more than 1000kms of cycle trails including 23 Great Rides, New Zealanders and travelers are enjoying more of our country by bike than ever before..
Offering easy day rides and multi-day options, on predominantly off-road trails, you can experience peaceful native bush, mountain and lake vistas, or meandering jaunts through vineyards. 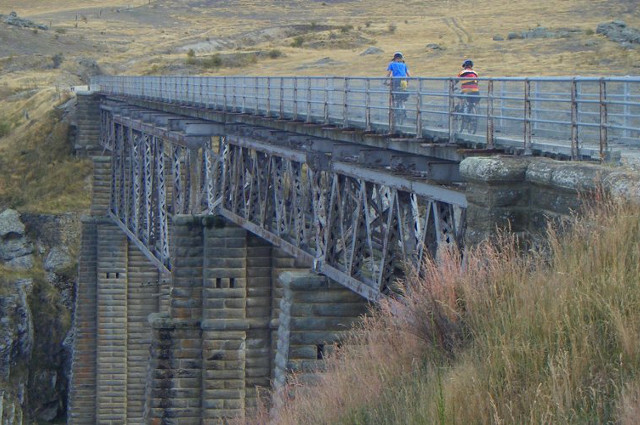 Utilizing purpose built tracks and old rail trails, the range and variety of rides available provides for both family and leisure riders as well as experienced cyclists and mountain bikers. Don’t think you have to ‘rough it’ on these rides either! If sleeping in luxury accommodations and eating at high-class restaurants is your preference, we can ensure you get the best of both worlds.